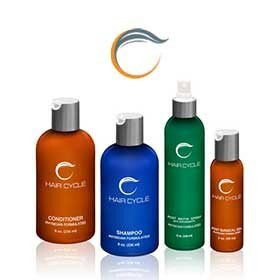 An innovative line of hair restoration treatments, Hair Cycle is Dr. Cole's personal line of take-home treatments. 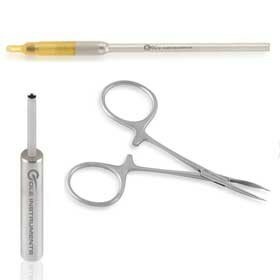 Ideal for hair growth and retention, these products are ideal for post-op recovery from hair restoration procedures. 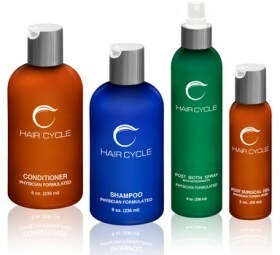 Hair Cycle products add essential nutrients to the scalp, soothe irritation, and encourage hair growth. 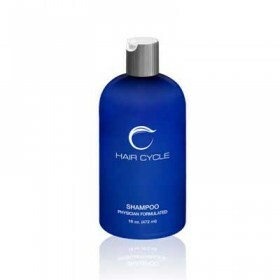 Meticulous research, exceptional results, and a true belief in all-natural, safe ingredients define Hair Cycle. 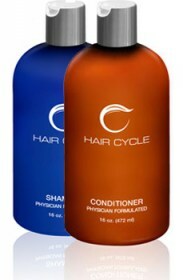 Products complement each other, with each adding different effects that dramatically improve hair thickness, growth, and overall health. 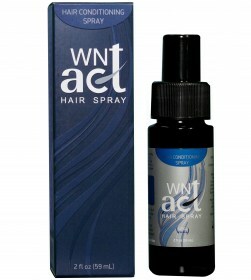 We are also proud to unveil WNT Act: the first hair restoration treatment for *her* and for *him. 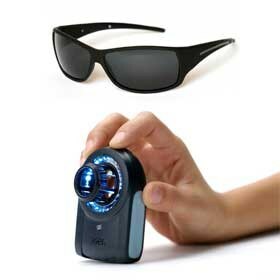 * Click on the icon below to learn more about this groundbreaking new product! 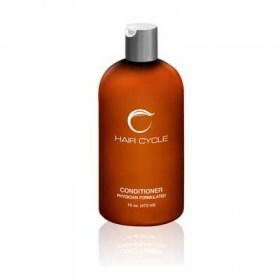 This conditioner adds strength, viability and life to weak, fragile hair. 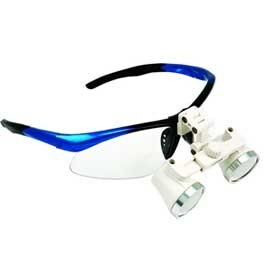 It adds a light layer of protection, making the hair more manageable while improving thickness and maximizing shine. 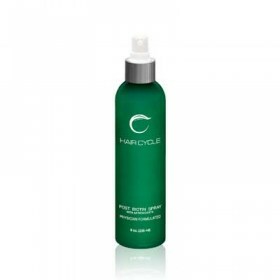 Post Biotin Spray is an intensive concentrate that helps accelerate the healing of wounds. 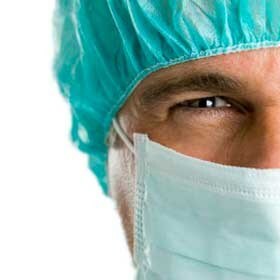 Post Biotin Spray alleviates itching and soothes the scalp after surgery. 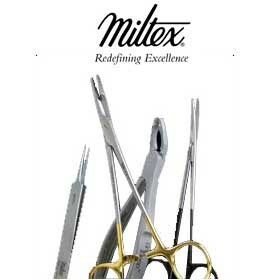 Using this post-surgical treatment allows scabs to stay moist and heal faster. Post Surgical Gel is applied to the donor area after hair transplant surgery to optimize the healing of scars.